October 16, 2015 October 9, 2015 Amanda B. Continuing our work on patterning, I have come up with some pompom patterning mats. I am using these with my cookie sheets and magnetic pompoms for some extra fun! 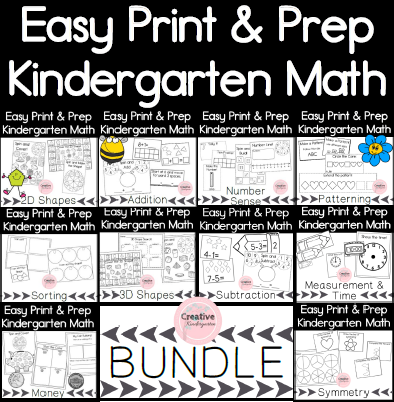 These mats are great for students who are learning how to extend a pattern. This set of pattern mats are made to be used with pompoms but would work with a variety of patterning materials. 4 mats are included, one mat with just black and white so that the children can make and extend their own patterns. The other three mats have a variety of pattern types including: AB, AAB, ABB, ABC, AABB. There is space at the end of each pattern set to extend the pattern, and add the next two pompoms. This center is available in my Teachers Pay Teachers store. Buy it for $1.00 here. Previous postCreate a Pattern Spinners! FREEBIE!